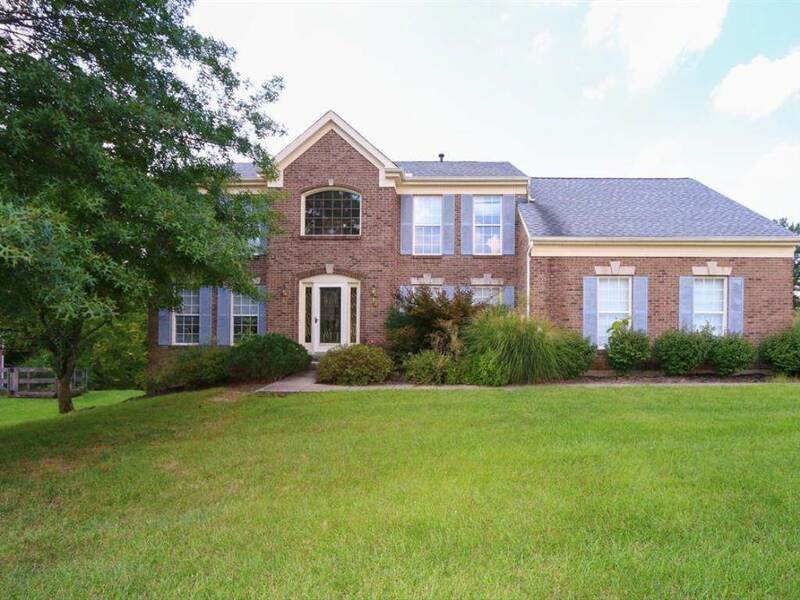 Executive home in popular Pleasant Valley Meadows. Features newer mechanics, 72 gal. HWH, new shower in master, 2018, stainless microwave and double oven, dimensional shingle roof, aluminum covered eves, covered, treks style deck, some replacement windows. Hdw kit and study, tiled entry, walkout LL, beautiful creek at bottom of property. Jetted tub, stone FP, 2nd staircase in FR leads to large loft area. Directions: Pleasant Valley To Left On Woodcreek, Rt On Heatherwood, Rt On Driftwood, Left On Pineknoll Or 42 To Rt On Farmview, Rt On Woodcreek, Rt On , Left On Heatherwood, Rt On Driftwood, Left On Pineknoll To Cul-De-Sak.